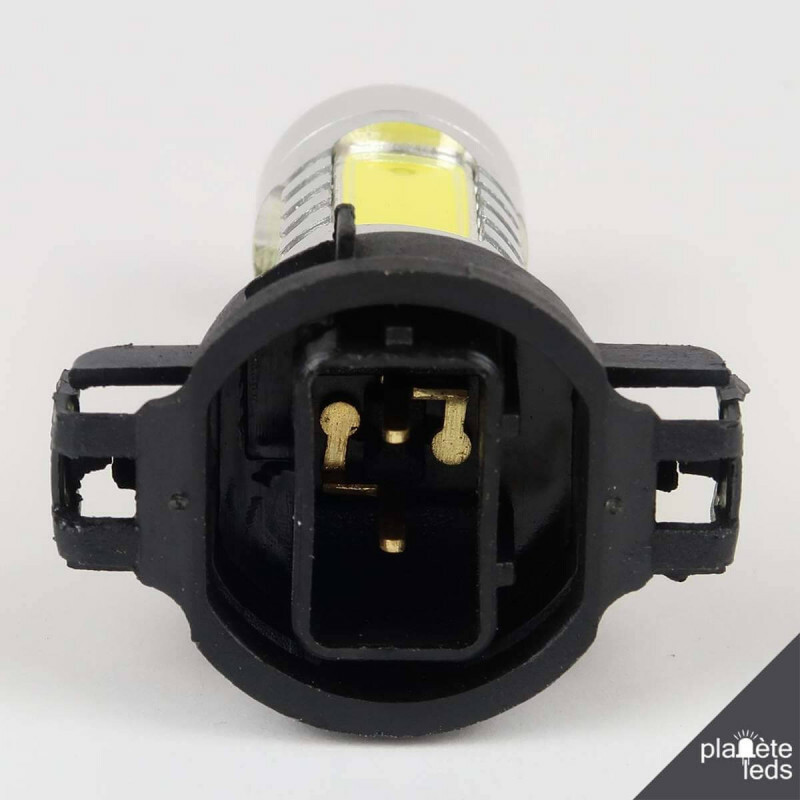 This PSX24W LED bulb is designed to replace your original halogen bulbs. 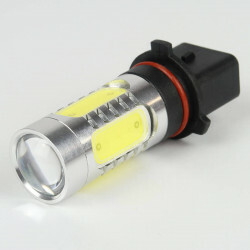 Used for fog lights or reversing lights, it diffuses a pure modern and powerful white. 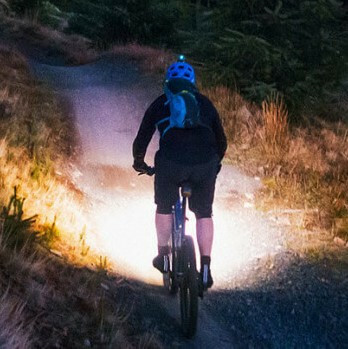 550 Lumens. 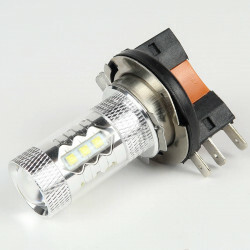 10 - 25V. 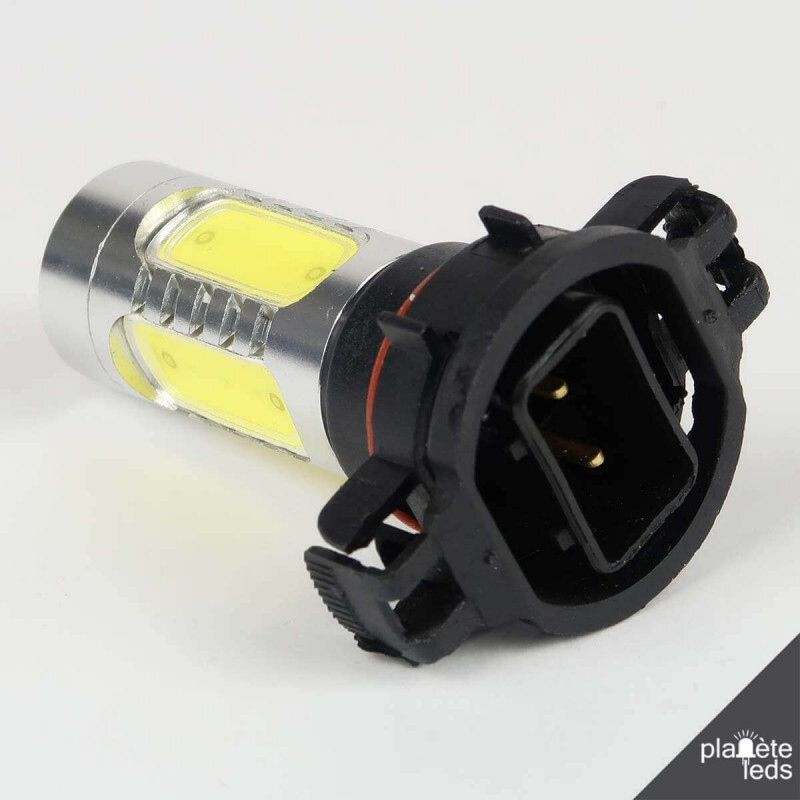 This PSX24W led bulb replaces your original halogen bulb. 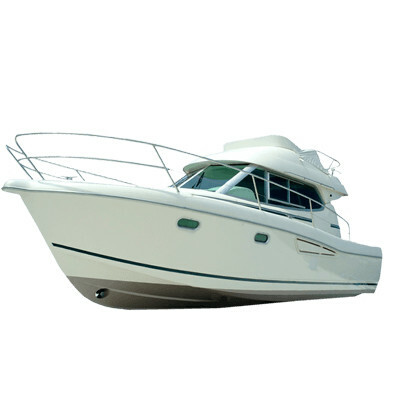 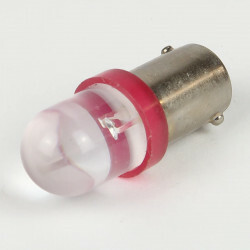 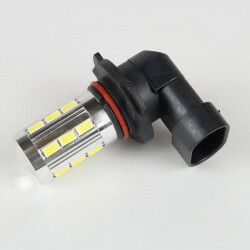 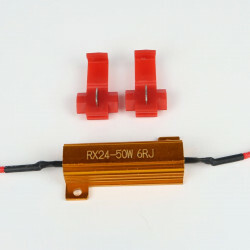 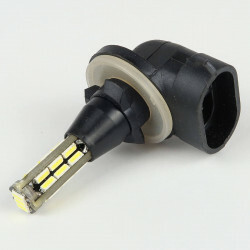 It is used for fog lights or reversing lights. 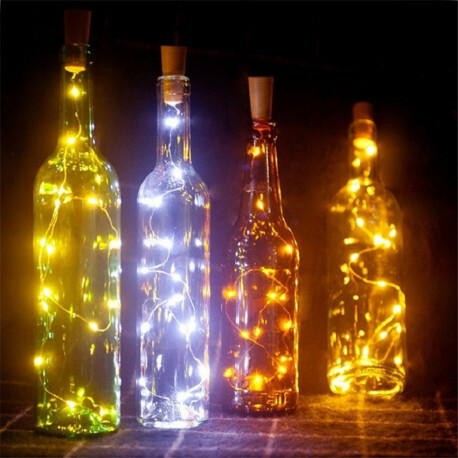 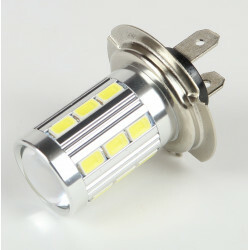 This bulb operates in 10-24V, thus avoiding the problems of surges, causing the premature death of the LED. 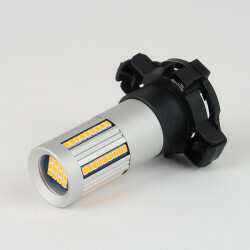 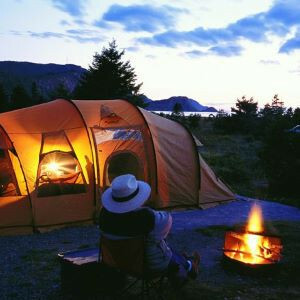 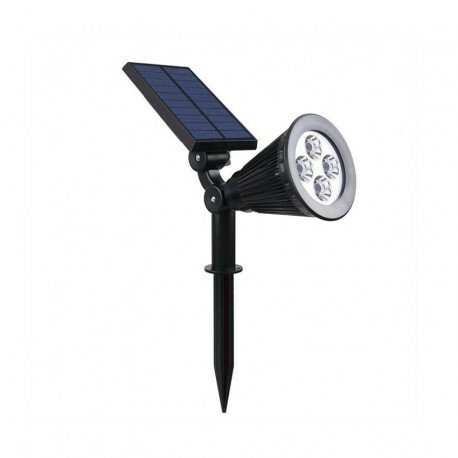 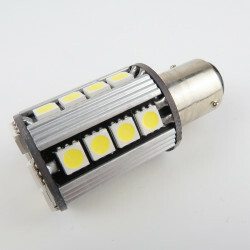 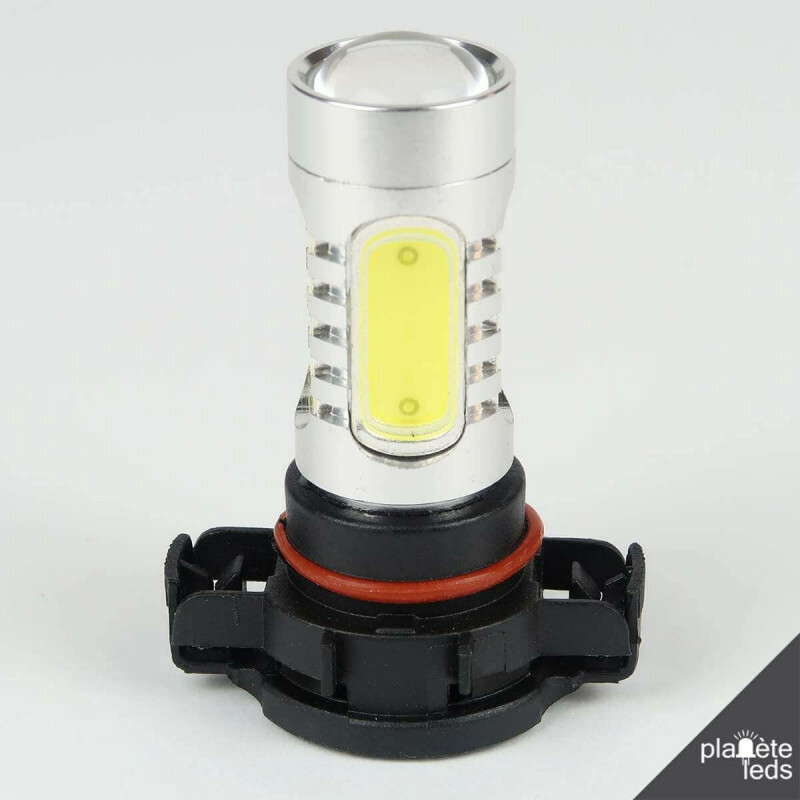 It diffuses 550 Lumens for 7W of consumption. 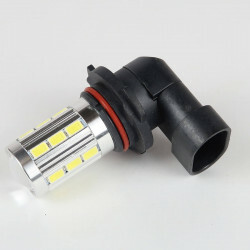 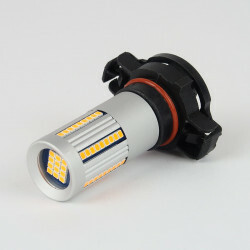 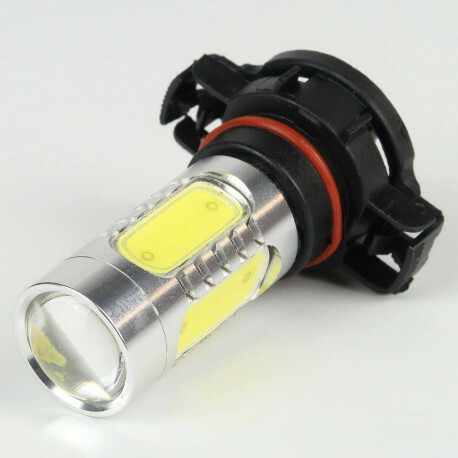 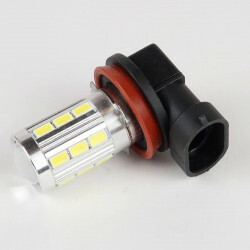 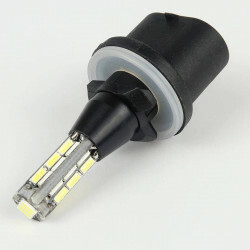 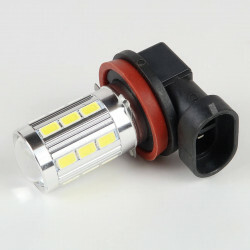 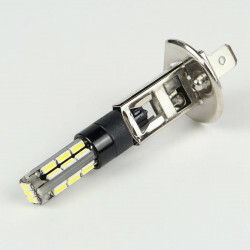 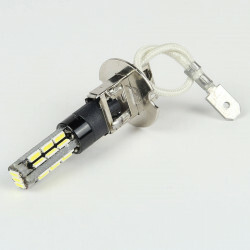 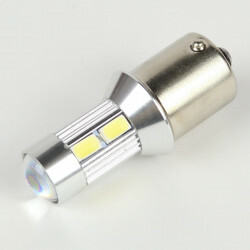 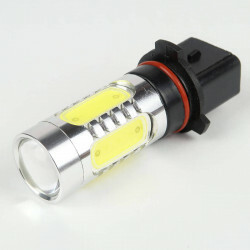 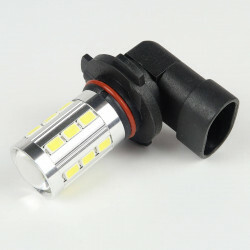 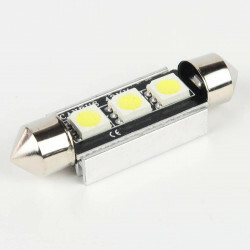 This bulb PSX24W will restore a pure white color, which will modernize the lighting of your vehicle.